Potentially new footage was shot for its December 21 release. 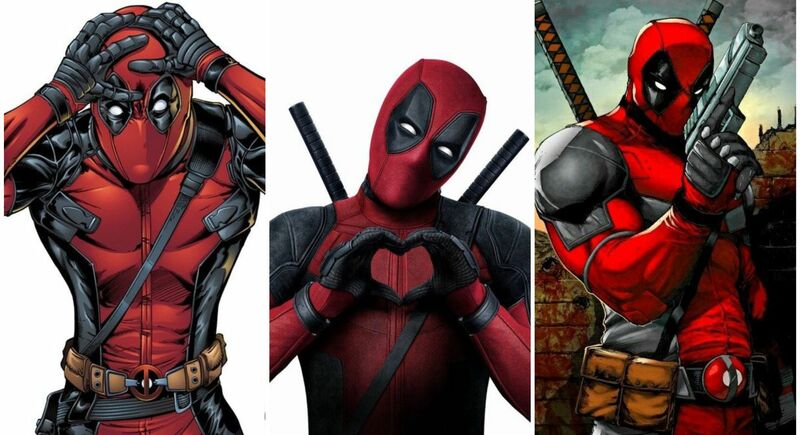 Fox Studios has a treat for Deadpool fans who wanted to see Merc with the Mouth again this year but with a caveat – that it should be children friendly. Sources told Variety, the studios, who tasted success with “Deadpool 2” early this year, are coming up with a PG-13 version of the sequel. Fox also moved the dates of its other projects. The upcoming sci-fi film “Alita” will be moving out of its crowded holiday slot for a President’s Day weekend release on February 14. The latest X-Men installment “Dark Phoenix”, with Sophie Turner in the lead, will now open on June 7, instead of Valentine’s Day weekend. Another X-Men film “Gambit”, which has been in news owing to a rocky start, is set to premiere March 13, 2020. It was scheduled to open in June 2019. The film is currently in development with Channing Tatum attached to play the titular hero.